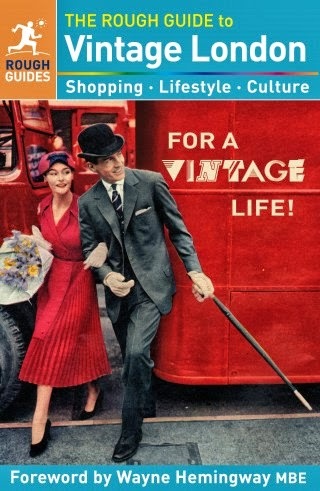 Now it is 2011, I am officially allowing myself to think of future purchases for the forthcoming Summer. 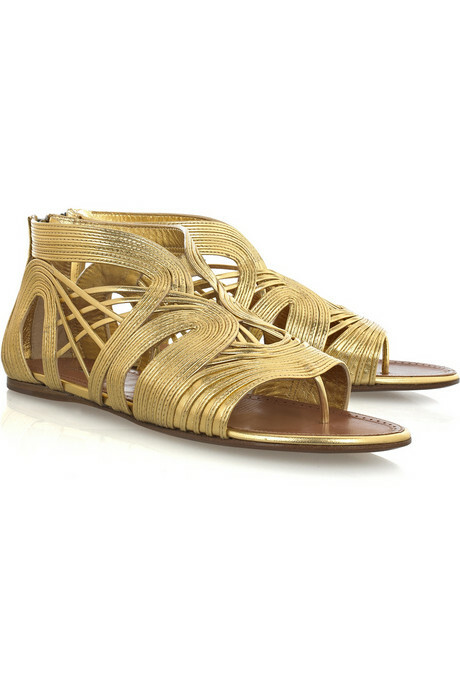 Inspired by offerings on Net-A-Porter and The OutNet, I really want to get a pair of gold sandals, preferably flat ones, but it depends on how much I fall in love with them!! I've been checking my wardrobe for what I feel I need, or should I rephrase that to want?? As I don't have any gold shoes or sandals, I think it will be a justified purchase and they will go with so much in my wardrobe already. Have you a Summer Wishlist yet? Not so much a wishlist, but I would like a new swimsuit and a kaftan... oh and a red hot beach to wear it on would be really helpful lol. 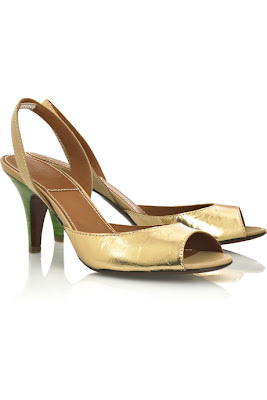 I just bougth some gold sandals in the Office sale - only £5 if you are still looking! 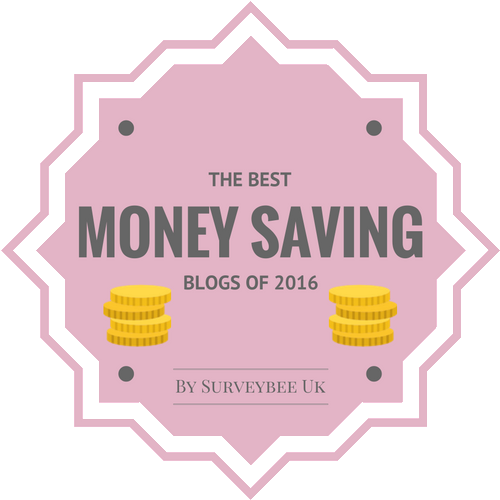 You're really organised! So far on my wish list is some raspberry coloured flip flops (haviannas preferably)! I have the best pair of gold sandals they were from Office years ago and they have a gold snake with green eyes as the strap, Ive totally worn them out so the strap wont stay up any more but they are OK for shuffling around a pool (should I ever get near one). So I can say go for it, they do go with everything! Dear Sharon, that is organised! I don't even have a winter wish list. I am so skint and I really don't need anything... well apart from some boots I can walk in but I think The Actor is getting me some for my birthday at the end of Jan. I love the Zanotti's! They put the Gina flip flops I have wanted for years in the shade! Love the Lanvins but know they'd be a pain to wear I never get on with sling backs and oh the Zanottis to die for!